Bob’s Paint and Body Shop is a One Stop Collision Repair Center. In some auto accidents, the actual inner frame of the car receives damage that you simply couldn’t predict. When you have an accident, it's very common for your frame or unibody to get damaged. These are made to be repairable by a certified body shop. Each automobile is made with a crumple zone. This area acts as a cushion in an accident, protecting the driver and passengers from being injured. These zones absorb the impact, protecting passengers from bodily damage. 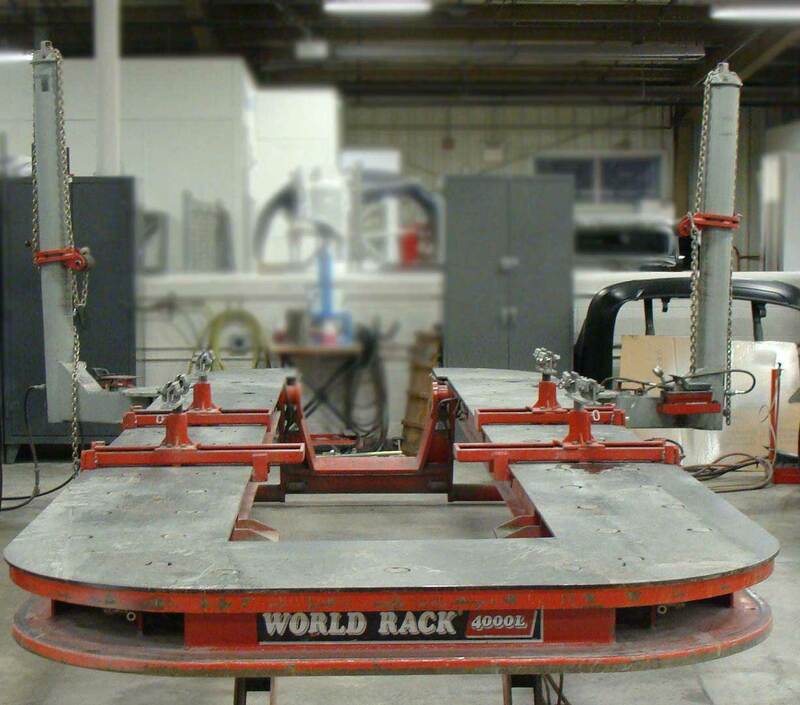 With our state of the art frame racks and computerized measuring system, we make sure your vehicle is back to manufacturer specifications and that your frame is properly aligned, so you won’t have to worry about car problems after your repairs are complete. Blackhawk Power Pro 360. We use the Car-O-Liner Vision2 measuring system. We go the extra distance to make sure your vehicle is repaired right so that you have peace of mind. 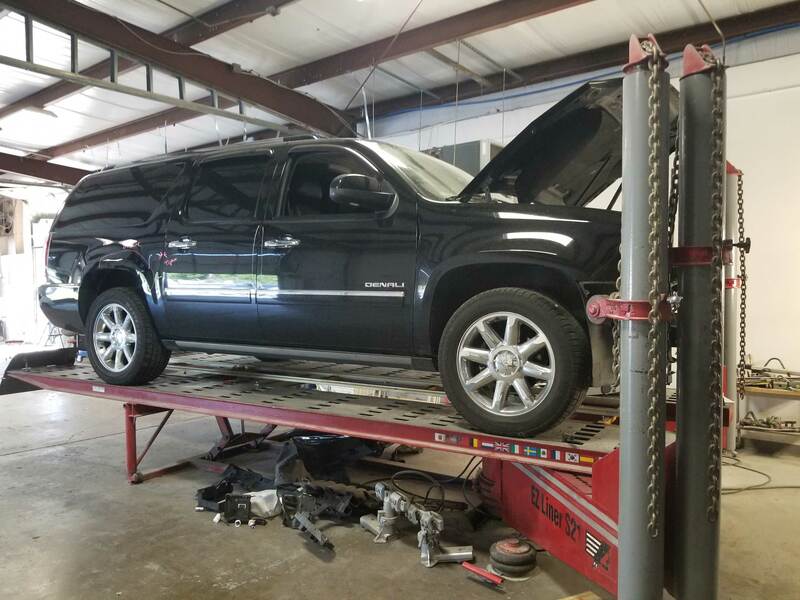 We go the extra distance to make sure your vehicle is repaired right so that you have peace of mind.